It’s nearly inconceivable to me, but it was twenty years ago today. 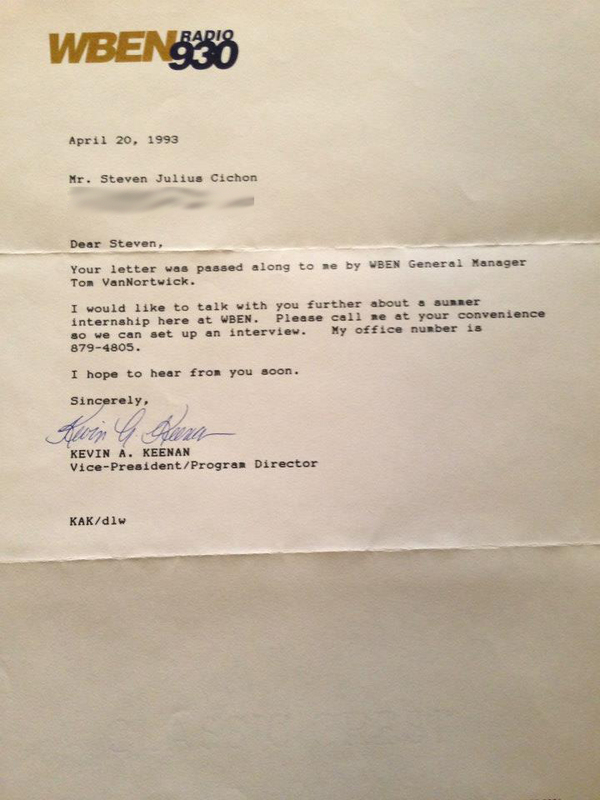 The letter that started my career at WBEN. 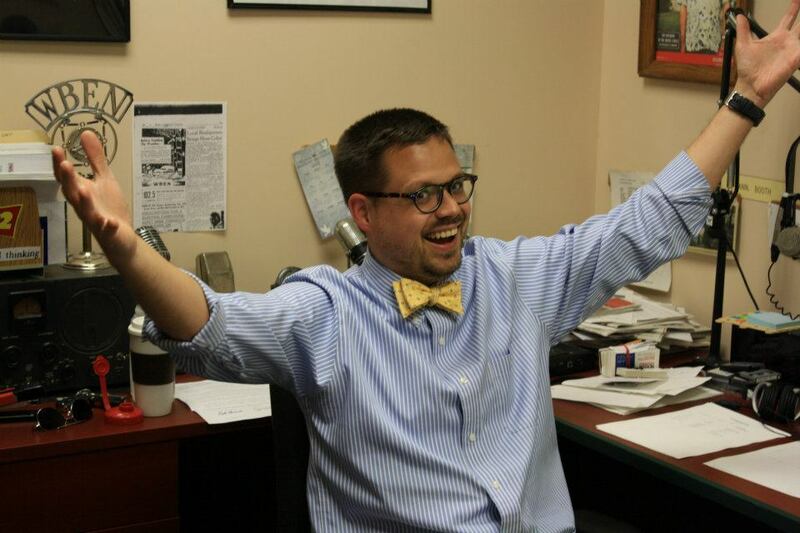 Update, April 20, 2018: marks the start of my 25th year in radio, and I’m so happy that it’s at WECK… what we do there feels a lot like the old full-service radio I grew up with… good music, straight forward news, and happy on the radio.As a 15 year old high school sophomore, I would have been happy getting a job at Tops. 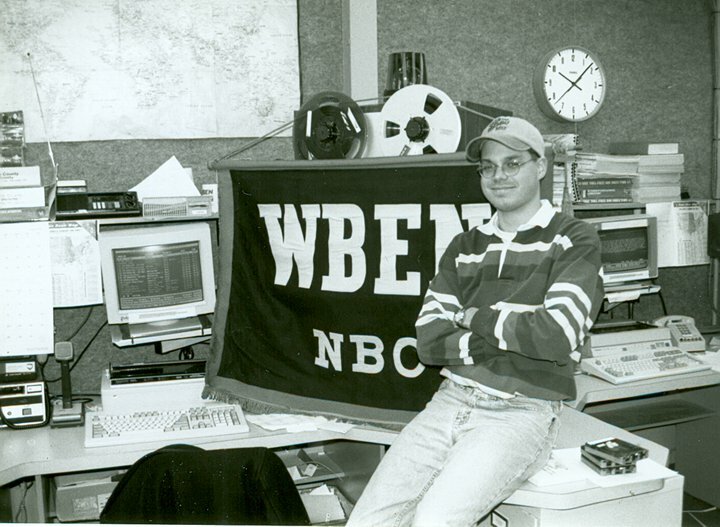 Running the board at WBEN, 1994. But neither Tops nor Bells would hire someone under 16. My birthday wouldn’t come until the end of summer. I needed something to do for the vacation. I’d been earning money for years already. Helping out at a used book shop. Helping a farmer down the street pick potatoes. Cleaning up cigarette butts and cutting curly fries at a nearby hot dog stand. I liked working and I liked earning money. But radio? Why not, I guess I thought. I had always loved radio, and for the few years my dad’s job took us to Massachusetts, I had a friend whose dad worked in radio. We used to go to work with him when he was the Saturday morning jock on a big station in Boston. 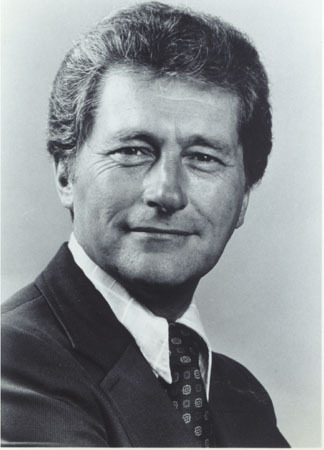 As an 8 year old, my first real taste of living a life in radio came when I had to be ready for Mr. Bob to pick me up at 5am to head into WHDH. No problem. Loved every minute of it. 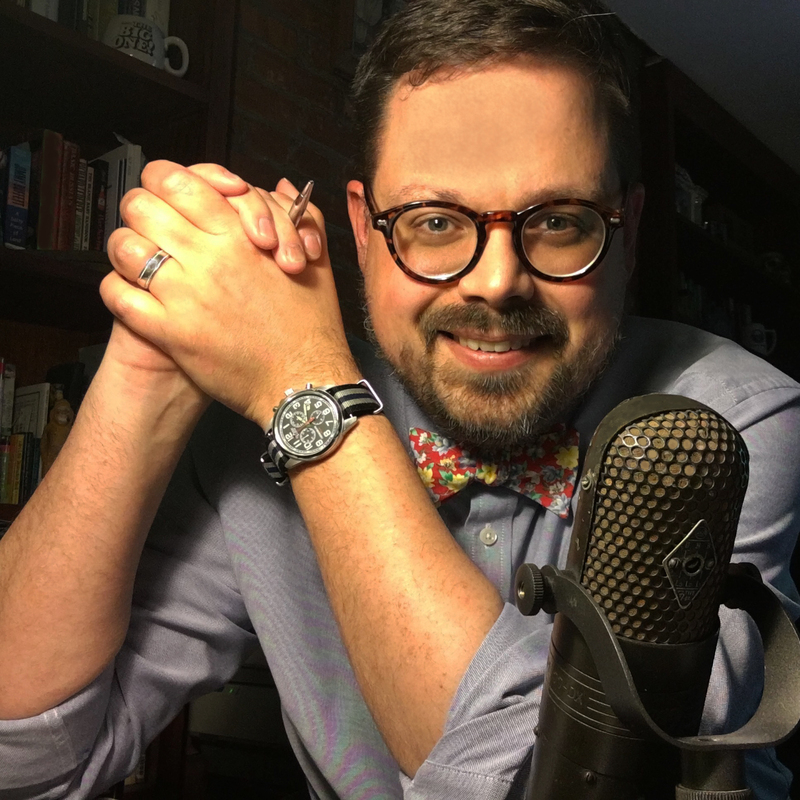 On those Saturday mornings, My friend Jarin and I would “do production” for the “station” we ran in his basement, made up of real, but cast-away decades-old radio equipment. When my family moved back to Buffalo, and Jarin’s moved to Maryland, he gave me some of the castaway equipment, and I built a “radio station” of my own in my bedroom. We’d each “do shows” on cassette and mail them back and forth to one another. 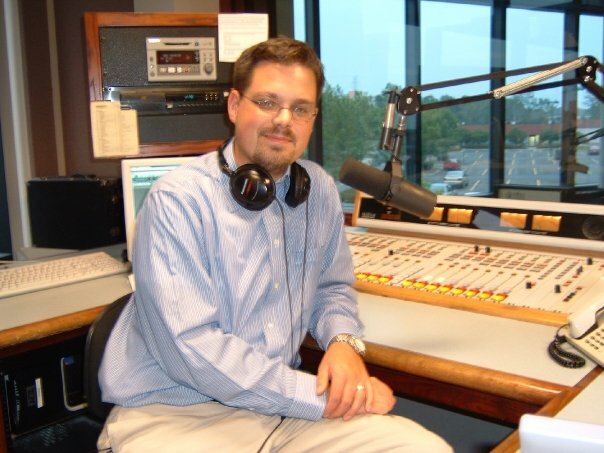 I was 7 or 8 years into that “radio career” when, during my “job search,” I was struck with an idea. 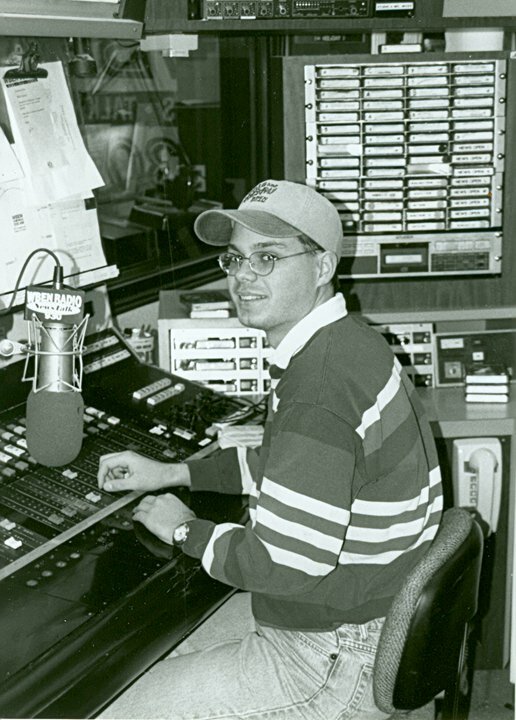 I have no idea from whence the thought of an internship came, but I loved radio, and wanted to work in radio, and that’s what I set out to do. I opened the phone book, and called every radio station listed, asking for the station manager’s name. When I say every radio station, I mean every single one. Buffalo. Springville. Lockport. Niagara Falls. Batavia. I just wanted to get in. Anywhere. With those names in hand, I knew to whom I should address the letters I was about to write on our Tandy 1000EX computer. The one with 256k of memory. It was quite a few 29 cent stamps. So, somewhere between 15 and 20 of these letters went out. And I waited. At the mail box everyday, I’m sure I looked like Ralphie looking for that Little Orphan Annie decoder ring. If you think about that scene in a Christmas Story, when Ralphie excitedly says “My ring! !” and runs in the house, syrupy violin music comes in to set the scene. In my mind, that same hokey musical accompaniment plays when I opened the mailbox to find that gleaming white WBEN stationery staring at me, with my own name typewritten on the front. It was providence. The station I listened to, the station I loved, was the only station to respond. At all. The only letter I got. Think of some bad sitcom where a kid has a dream about pitching for the Yankees. The focus is soft and fuzzy around the edges. The kid’s sitting on the bench when Billy Martin, wearing a blue hat (but without a Yankees emblem) points at him and hands him the ball. But, instead of the Yankees manager saying, “You’re in, kid!” in a dream, I got the real deal. There really couldn’t have been anything better than getting a letter from Kevin Keenan inviting me to WBEN. And there was that letter, right there in my hands. I’ll never forget that first day. 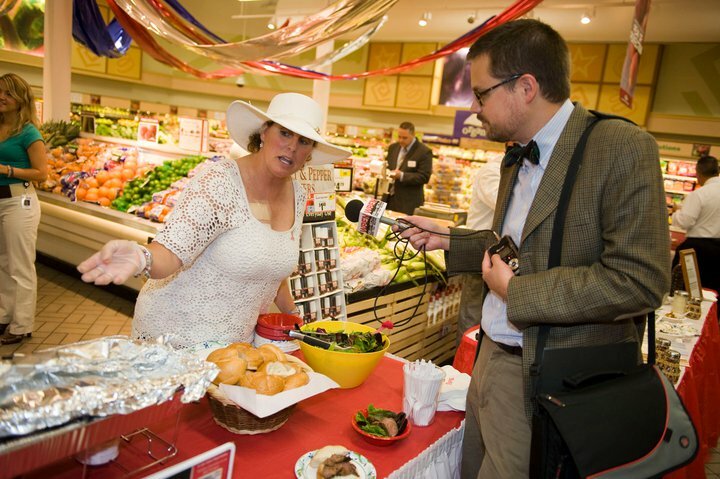 Kevin looked like a 1993 radio newsman from central casting; white shirt, tie, suspenders. 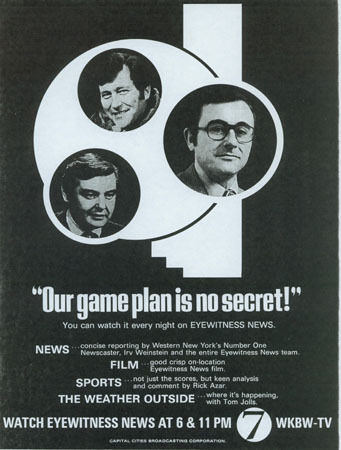 We talked about WBEN, and I can’t imagine how hilarious it was to have a 15 year old know your programming inside out, talking about how my alarm clock was set for 6:23am, so I could wake up to the Osgood File. 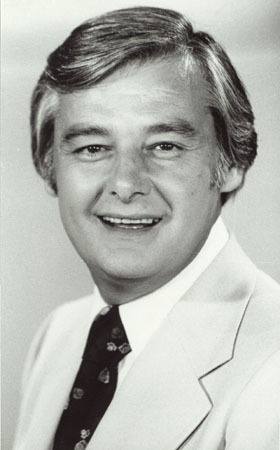 He loved that I had called “Ask the Mayor” only a few days before, and had talked to him and Mayor Griffin about one of the big issues of the day: The debate over whether Jay Leno or David Letterman should replace Johnny Carson. I showed him I knew how to put up a reel of tape, and how to bulk erase a cart. On the tour around the station, I met sports man Rick Maloney, and sat in to watch a Craig Nigrelli/Helen Tederous newscast. I was floored when Kevin offered me the chance to intern during the summer. What a summer of triple bus transfers from Orchard Park to North Buffalo… And my dad acting as my radio chauffeur. Eight or nine hour days, every day, all summer. I learned from everyone I met. Busted my hump with a smile. Loved every minute of it. When I went to help set up WBEN’s remote at the Fair, Kevin gave me a WBEN t-shirt. I had earned it, and I loved it. I don’t know that I’ve ever been more proud to receive anything. As I headed back to school, now a well-heeled Orchard Park High School junior, I was offered a weekend board operator job. Best of Limbaugh on Sundays. Screw Tops. I was pulling in my $4.25 an hour working in radio. My heart is racing right now, thinking about the pride and satisfaction I felt. I was living the Doogie Howser dream. And it’s continued from there. That day in Kevin Keenan’s office 20 years ago today was my last job interview. I’ve been tremendously blessed to have had so many mentors who’ve looked out for me, taught me their secrets, looked out for me, and allowed me to coattail along on their rides. I feel a lot like a kid who went to bed waiting for one of those radio stations to respond to my letter, and woke up News Director at the radio station I really hoped would answer. 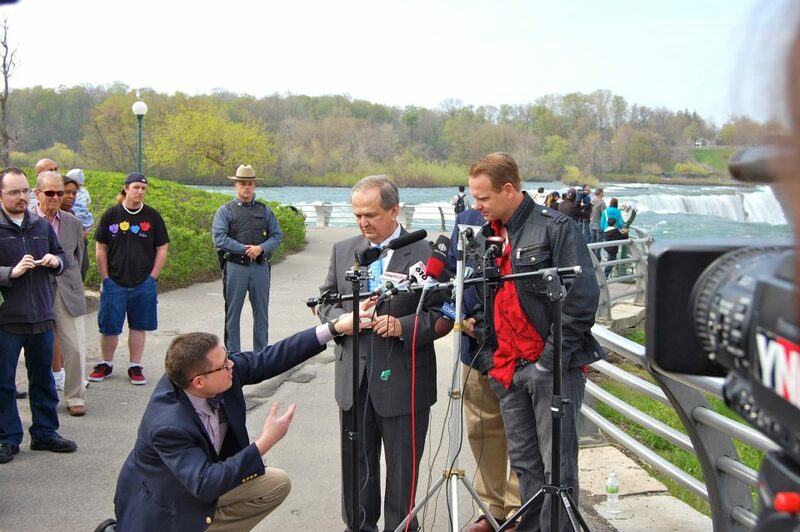 Everything I know about broadcasting, about radio, about TV, about journalism: I was taught either by direct instruction or by example from the tremendous people I’ve worked with at WBEN, Channel 4, and the Empire Sports Network. 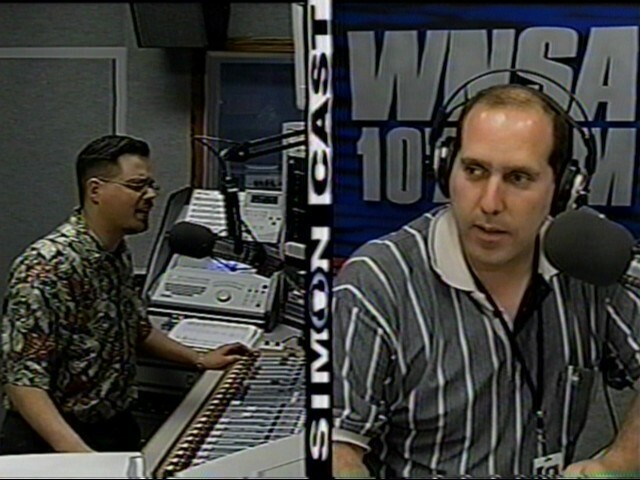 Steve and Howard Simon, Empire Sports Network’s “Simoncast,” 2003. I’d love to write about a few of the people, but it just wouldn;t be fair, because the list really has hundreds of names on it. I’m not sure how or why I’ve been so blessed, so lucky, to have so many amazing, talented people take an interest in my life and my career. There’s not a single task I do every day that doesn’t carry along with it the embedded lessons of those people who’ve taken me in as an apprentice and son. I’m like an orphan that was raised by the community. So much of any success I’ve had is because so many people own a piece of my success, but it couldn’t have happened without each on of them. Twenty years of incredible luck and love. I’m not sure it’s fair that one person should be so blessed… But for two full decades now, I’ve been indescribably thankful, and mindful to never waste even a little bit of it. 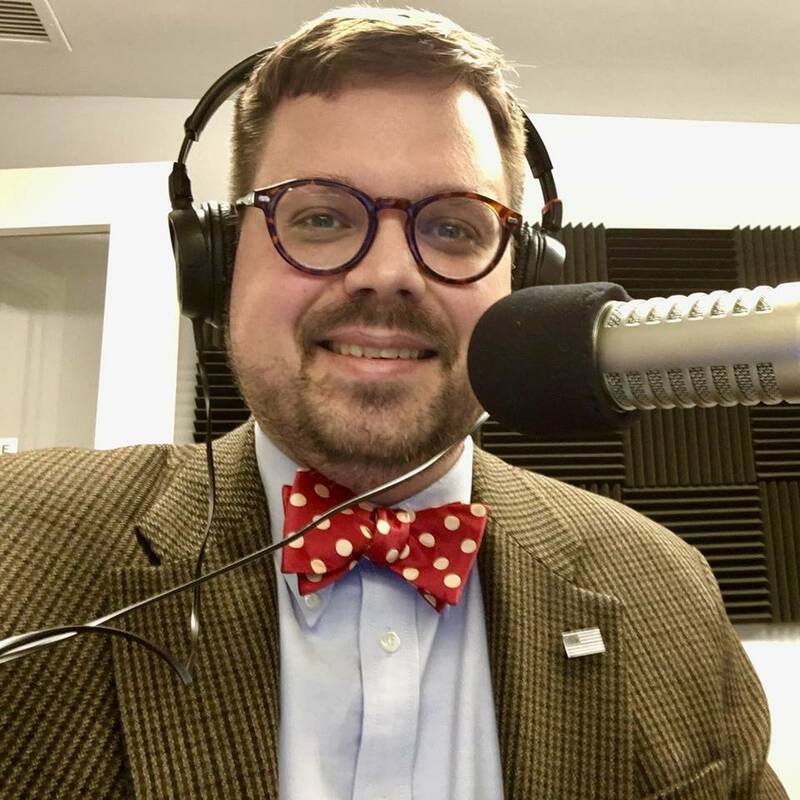 Update, April 20, 2018: Today marks the start of my 25th year in radio, and I’m so happy that it’s at WECK… what we do here feels a lot like the old full-service radio I grew up with– good music, straight forward news, and happy on the radio. I wrote this five years ago about how lucky I’ve been to be able to live a dream… and it’s all still true. 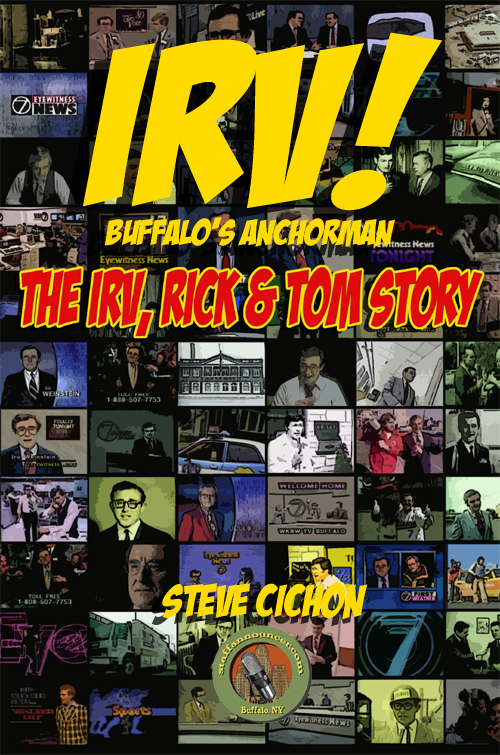 The story of a TV anchorman so universally loved in Western New York that only one name is necessary… Irv. 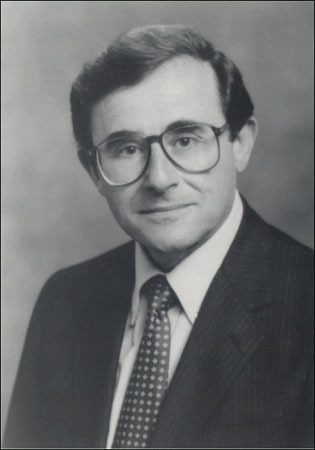 From the 1950s through the 1990s, Irv Weinstein informed and entertained generations of Buffalonians with his unmistakable style in writing and delivering the news. 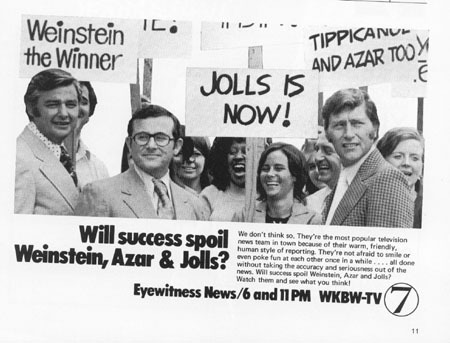 Together with Rick Azar and Tom Jolls, Irv was a part of the longest running TV anchor team in history, and their story is the story of Buffalo over the last half century. Softcover, 74 historic photos, 148 pages. 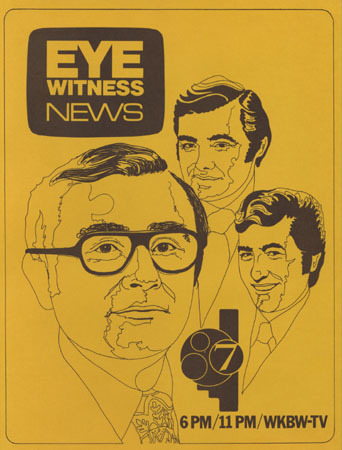 Irv, Rick, and Tom inside the Eyewitness News reel. 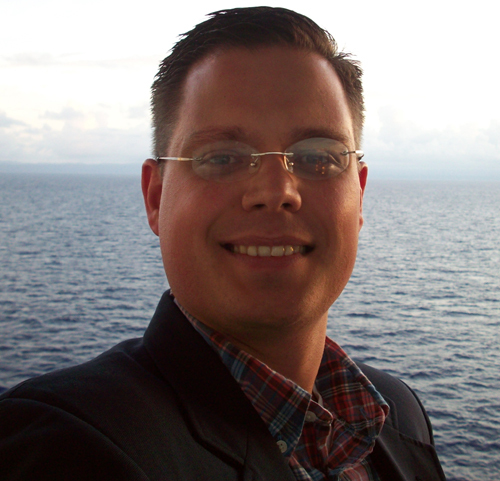 Steve Cichon is an award-winning journalist, author, and historian. 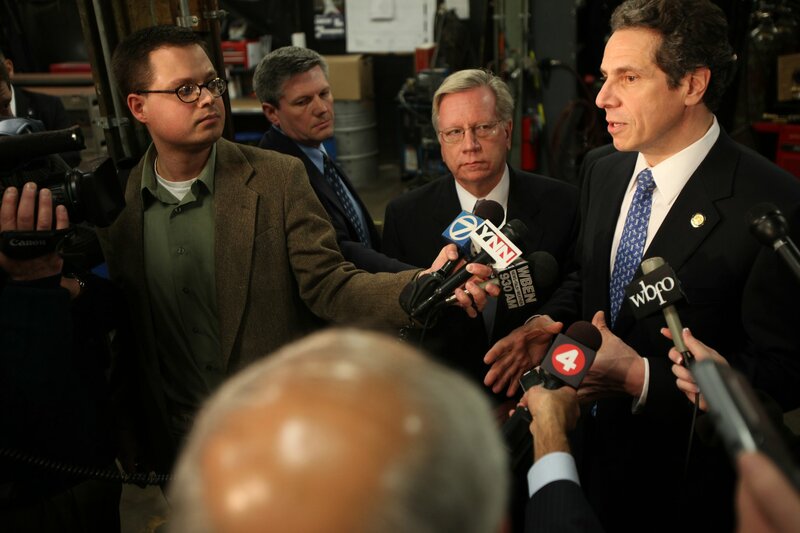 The Buffalo News calls him “A true Buffalonian,” and says “he knows this town. 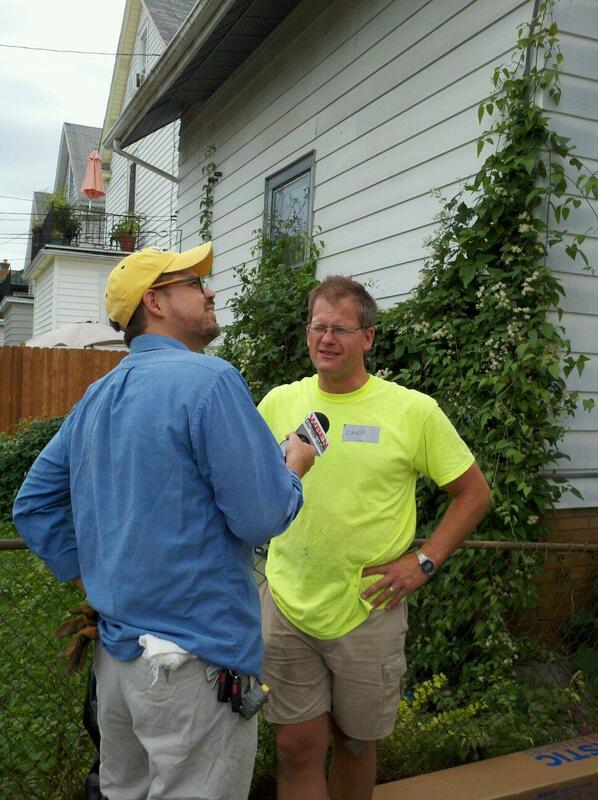 The winner of a Buffalo Business First ‘40 Under 40’Award in 2010 and dozens of Associated Press Awards as an anchor and reporter with WBEN Radio since 2003, Steve has worked in radio and television in Buffalo since 1993. 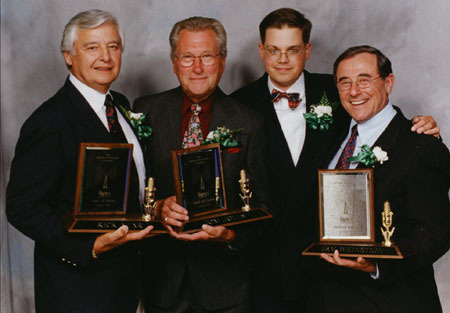 When they went into the Buffalo Broadcasting Hall of Fame in 2000, I snuck behind the stage to get a photo with the greatest triumvirate in the history of Buffalo. They had no idea who I was. Ten years later, I wrote a book about them. 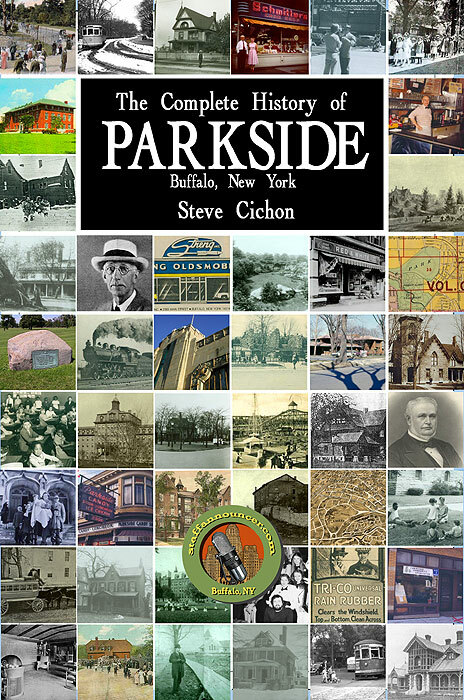 Cichon’s 2009 book, ‘The Complete History of Parkside,’ was described by Western New York Heritage Magazine as ‘packed with numerous facts from start to finish, (A) fun read through one the city’s most beautiful residential neighborhoods.’ Steve and his wife Monica are the care takers of their 1909 EB Green home in the Parkside Neighborhood. 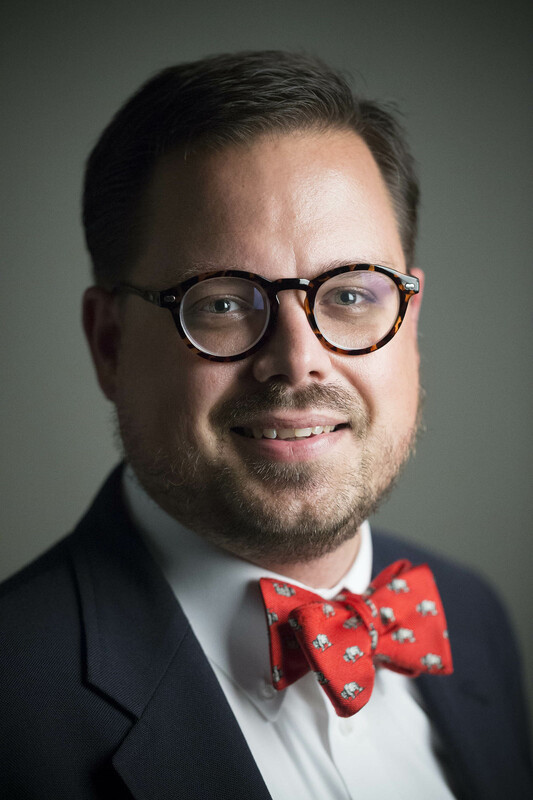 While Steve has spent years collecting the Irv Weinstein story, his interests also extend to the history of all of Buffalo and Western New York as well. 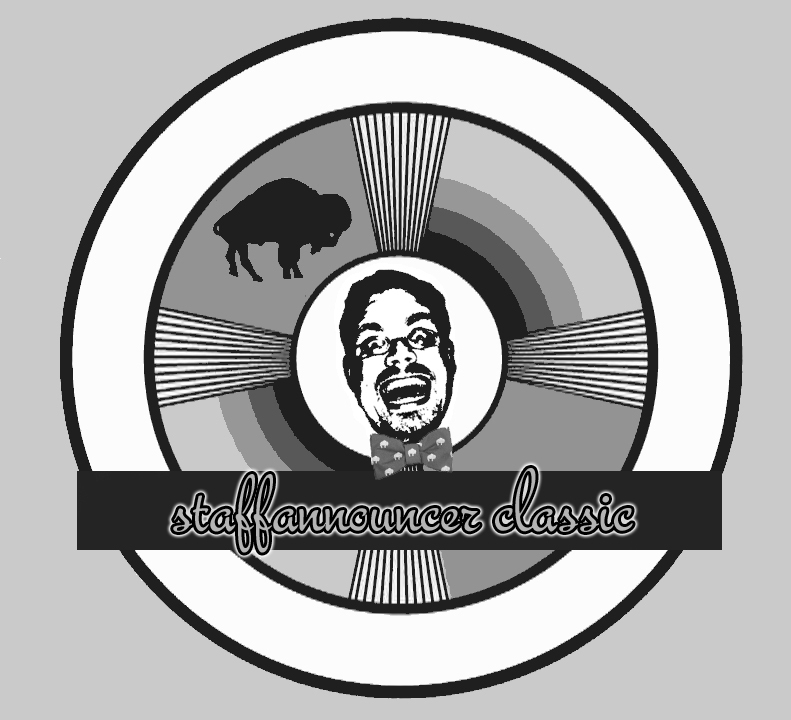 He’s the curator, writer, and webmaster at staffannouncer.com, a website dedicated to preserving and sharing the Buffalo area’s pop culture history, particularly the history of Buffalo radio and television, and the numerous untold stories of everyday living on the Niagara Frontier. 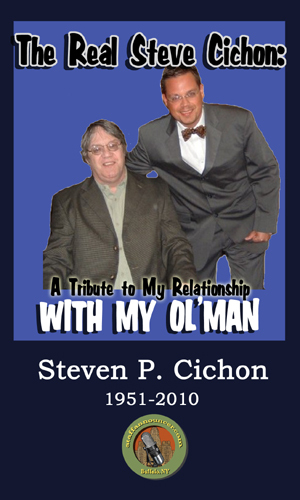 Steve is available to talk about Irv, Rick, and Tom and many other Buffalo Pop Culture history subjects… Information on how by clicking here. 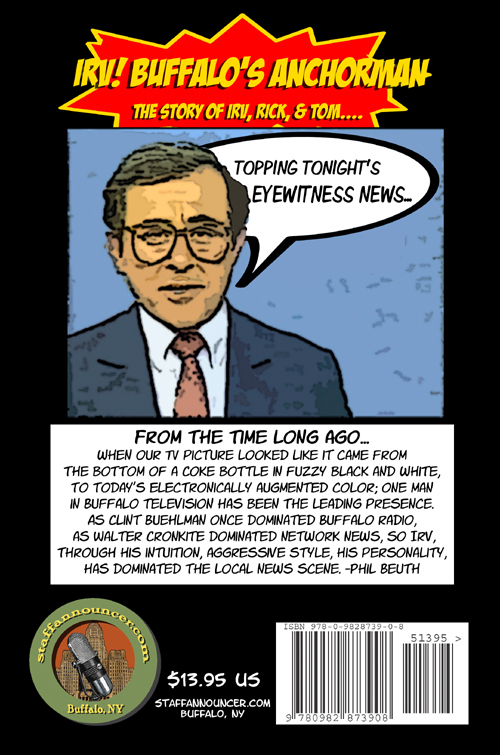 Featuring over 2 dozen current and vintage Buffalo Television logos, this fundraiser for the Buffalo Broadcasters and the Preservation of Buffalo Television History was made possible through the cooperation of Buffalo’s Television stations, The Buffalo Broadcast Pioneers, and staffannouncer.com. A great way to celebrate 60 years of Buffalo Television History, and help save it at the same time. This 11×17 poster is printed in full-color on archival heavy 80lb gloss stock, and will be delivered in a mailing tube.